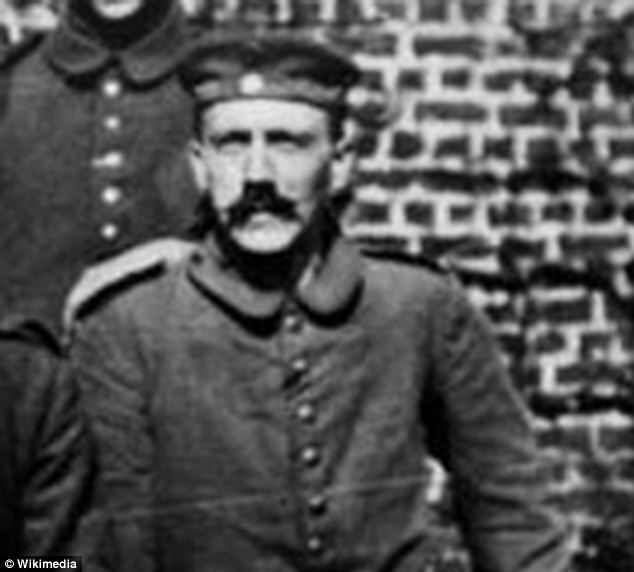 he had a kaiser-style moustache before wwi. Why don’t we hear about Hitler’s mother? He seems a classic case of “Mother Issues”. He did it for the attention? Well… it WORKED! Yeah, no, actually, I think that’s an actual thing: he wanted to be known forever, or something. Mainly because his parents died when he was rather young. His father died when he was a teenager and his mother died from cancer 4 years later. Let’s just give Hitler Bug a malfunctioning robot and call it a day.